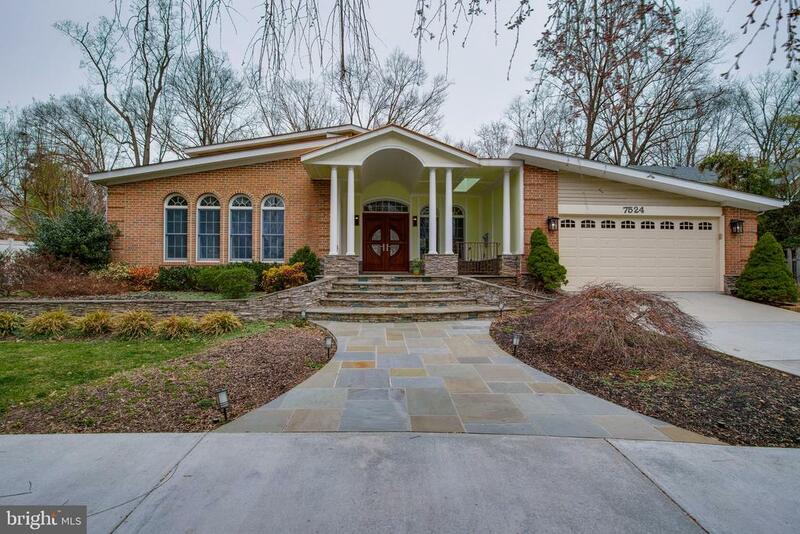 Sought after falls church living, just inside the beltway! Over half acre with private yard, wrought iron security gate with circular drive, 20 foot ceilings, contemporary home, gourmet kitchen with high end stainless appliances and extra large center island with seating! Main level master bedroom with new carpet and luxury mater bath including a heated towel rack, new flooring on main level, over 3100 sq ft of living space! Large flat yard with playground equipment, totally fenced. Close to i-495, mosaic district, walk to restaurants, shopping and metro. For more information or make an appointment to see property ID VAFX1002776.